Provide comfort for the family of Donald Ponton with a meaningful gesture of sympathy. 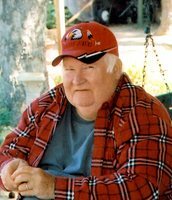 Mr. Donald Rae Ponton, age 80, of Leesville, Louisiana, entered eternal rest on Monday, April 15, 2019 at Harbor Hospice in Lake Charles, Louisiana. Funeral services for Mr. Ponton will be held on Friday, April 19, 2019 at 11:00 a.m. in the Chapel of Gallagher Funeral Home in Ball, Louisiana. Burial will follow the service, in Forest Lawn Cemetery in Ball, under the direction of Gallagher Funeral Home. Visitation for Mr. Ponton will be from 10:00 a.m. until time of service at Gallagher Funeral Home. Mr. Ponton was a loving husband, father, and grandfather. He was a man who enjoyed the simple things in life, and was fond of woodworking and Native American Art. Mr. Ponton proudly served his country in the United States Air Force for over twenty years before retiring. He then worked for Holsum Bakery in Alexandria for over twenty years and then retired. He will forever be missed by those that loved and knew him. He was preceded in death by his parents, Orval Jack Ponton and Ruth Troup Ponton; and daughters, Karen Sue McKey and Brigitte Lee Ponton. He is survived by his loving wife of 60 years, Lee Allen Ponton; daughter, Pamela Zipparo (Gregory) of Michigan; son-in-law, Patrick McKey of Pineville; three grandsons and 3 granddaughters; and 13 great-grandchildren. 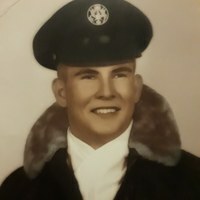 Friends may post online messages of condolence for the Ponton family by visiting www.gallagherfh.com. 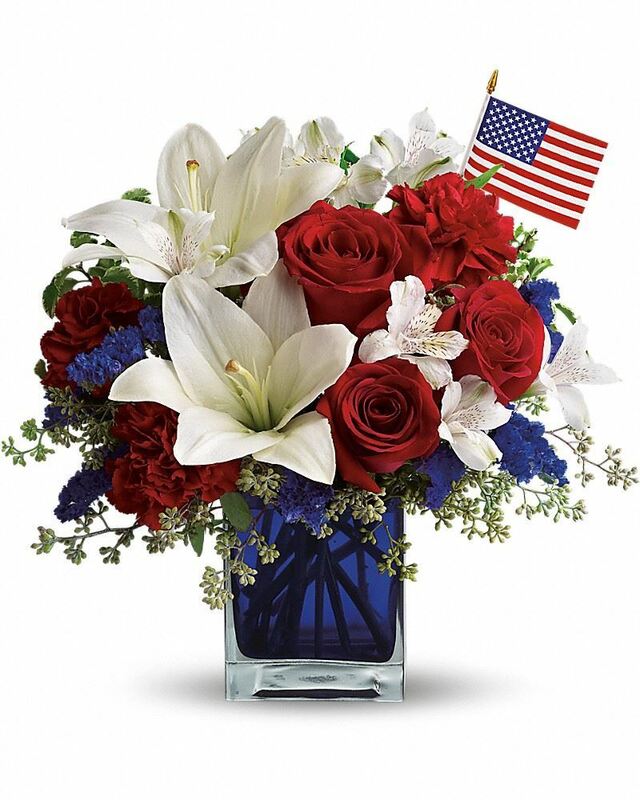 G sent flowers to the family of Donald Rae Ponton. G purchased flowers for the family of Donald Ponton. Heartfelt Sympathies Store purchased flowers for the family of Donald Ponton.